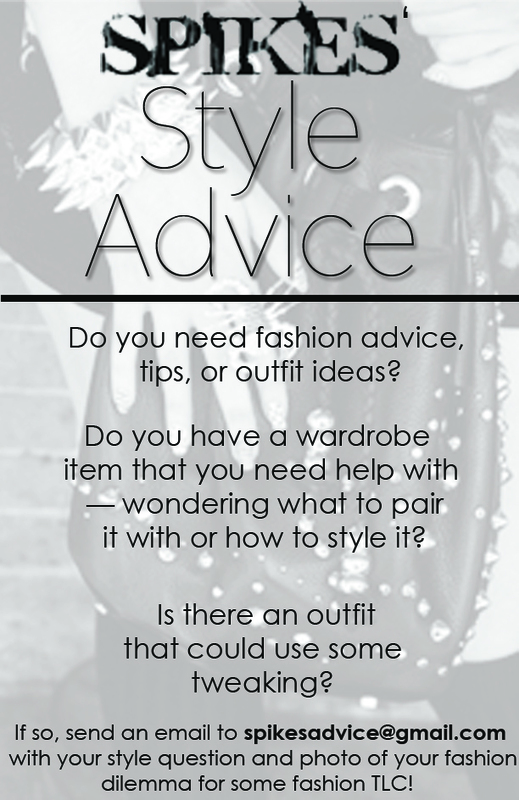 “Spikes’ Style Advice” Now At Your Service! After quite a few requests from readers, family and friends… I’m officially offering my fashion advice to Spikes & Sequins’ Readers! I figured this “Spikes’ Style Advice” column on the blog would be not only fun but helpful to all my fellow fashionistas and bahgainistas! I set up a new email address, spikesadvice@gmail.com just for fashion dilemmas!!! So please get on it and email me your fashion dilemmas. I’m ready for a challenge to make everyone feel good and look good!